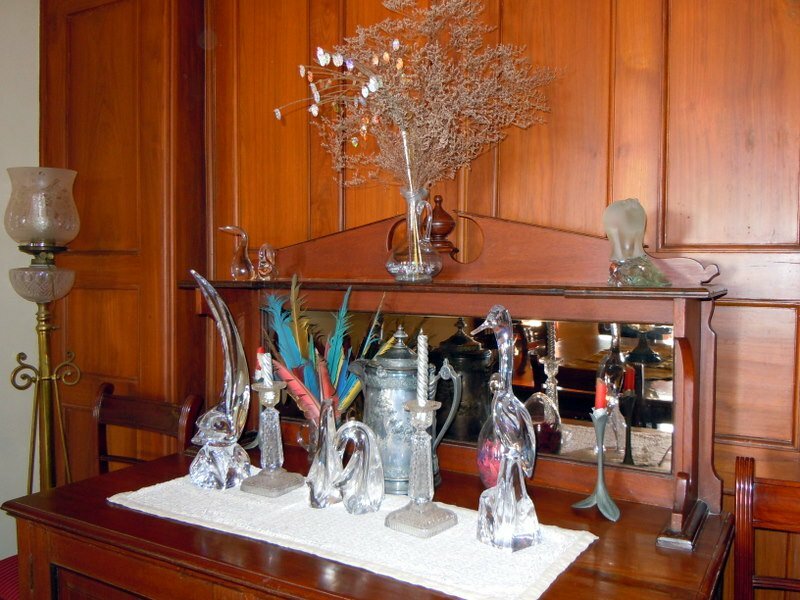 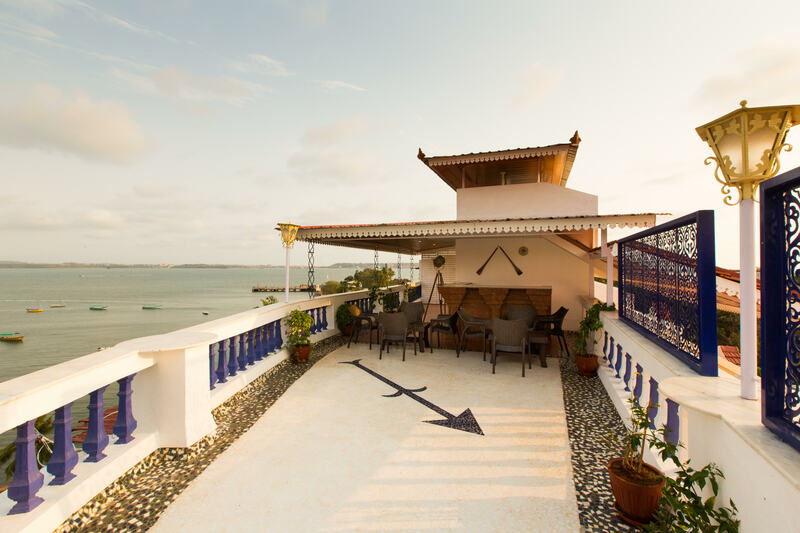 A magnificent six bedroom, ensuite luxury home, overlooking the Dona Paula Bay, with antique furniture and art from across the world with a multi-level rooftop terrace with breath-taking water views. 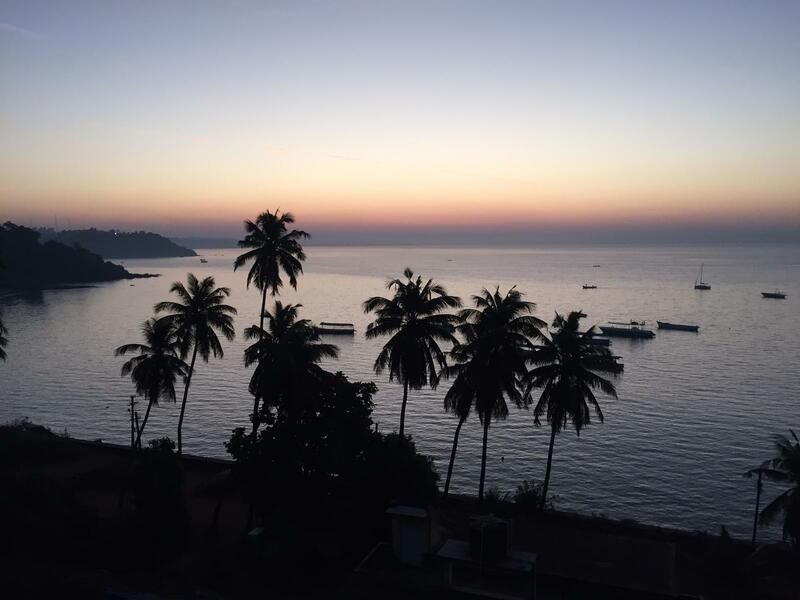 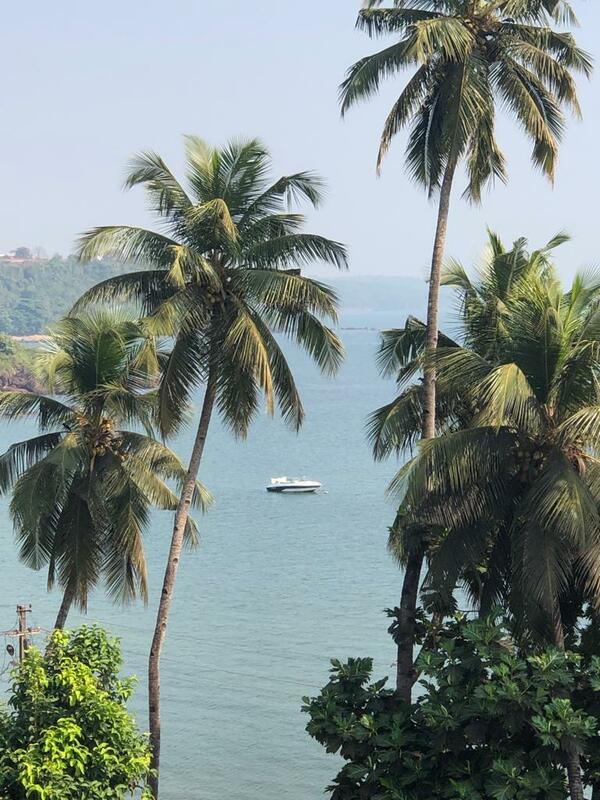 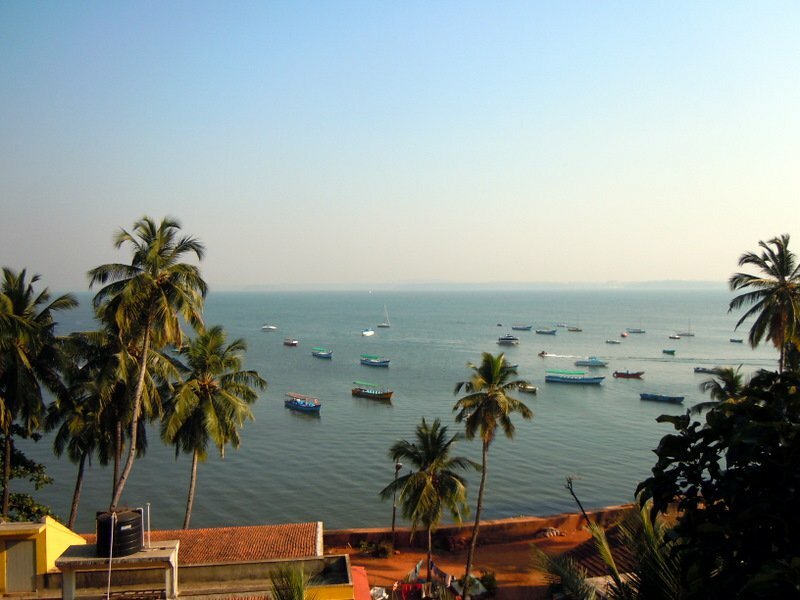 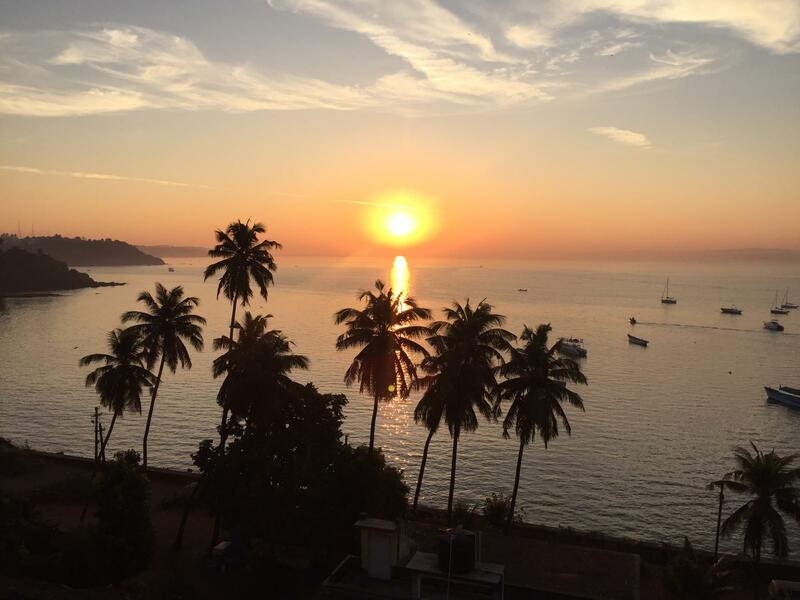 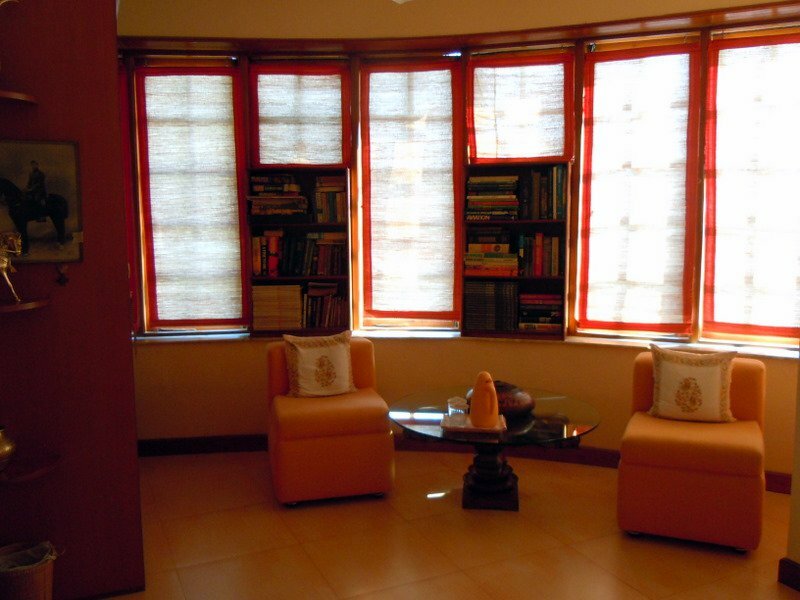 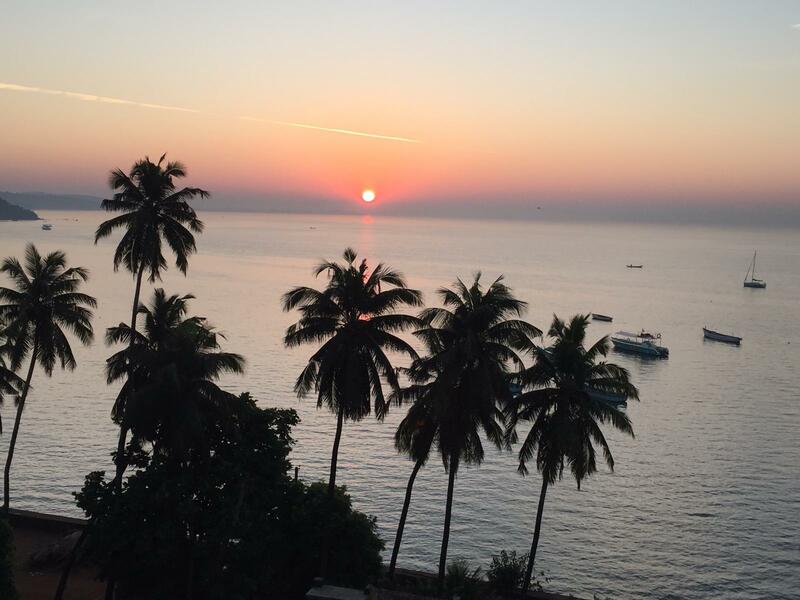 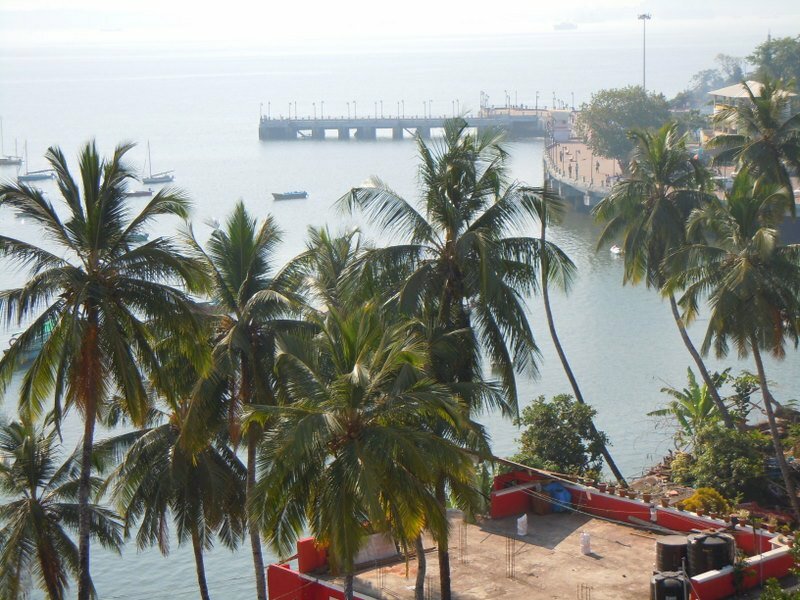 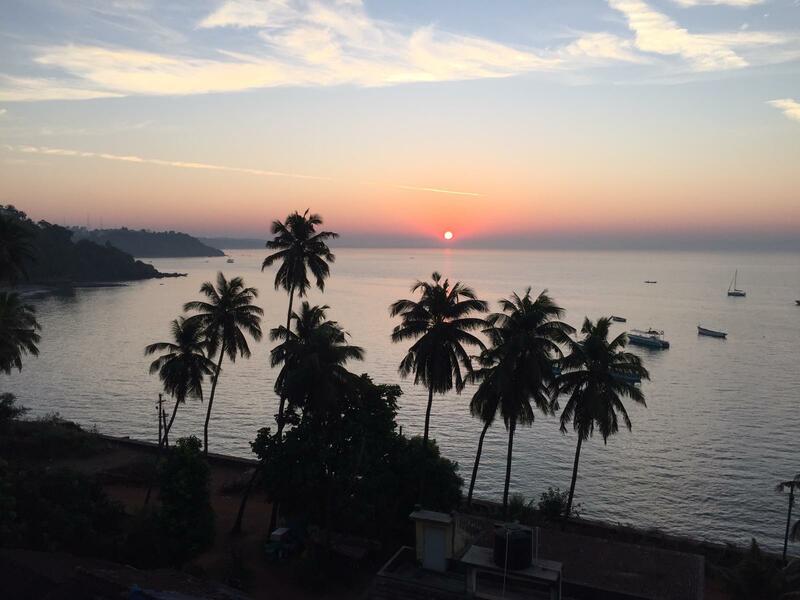 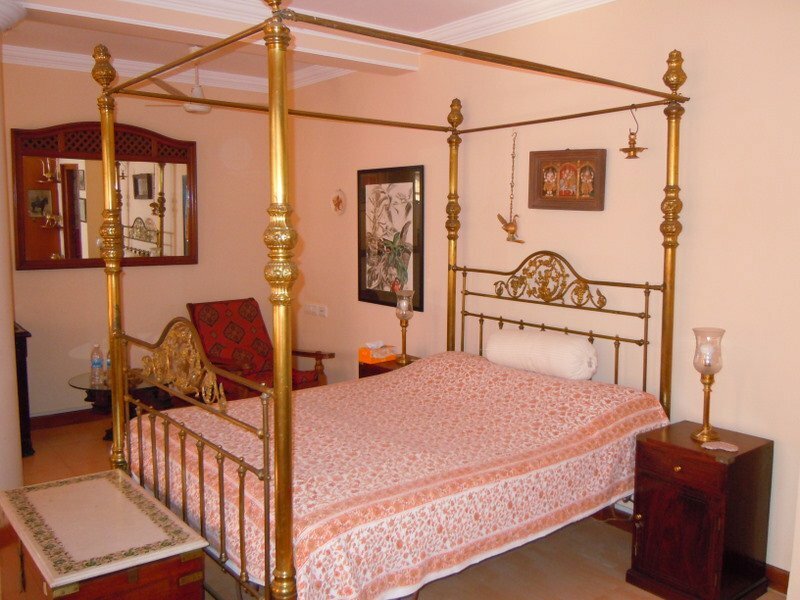 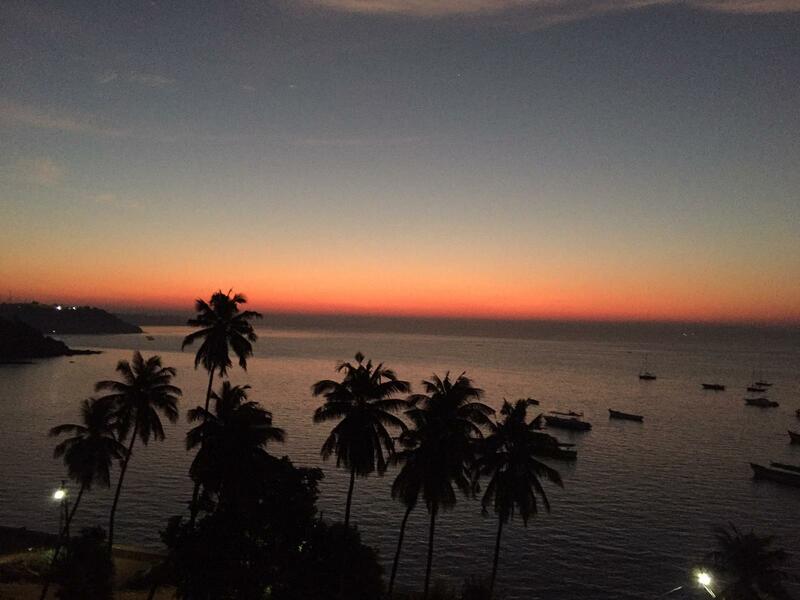 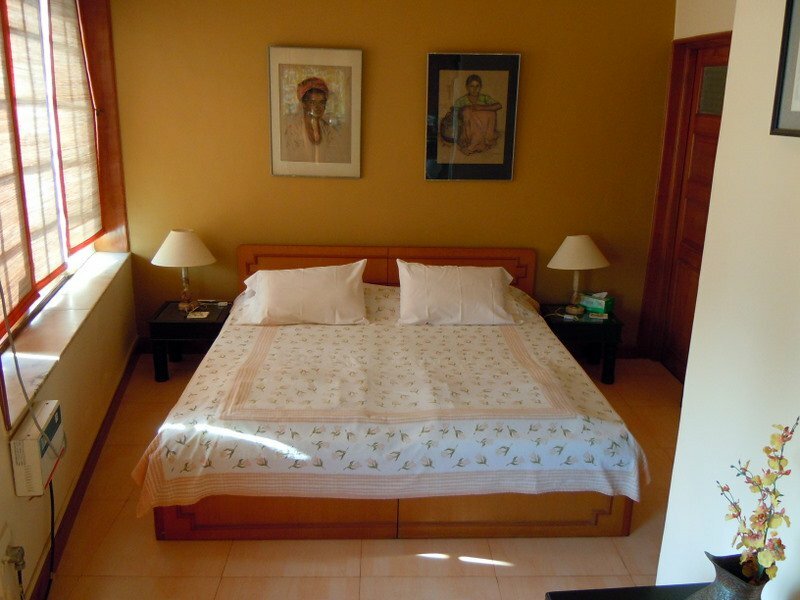 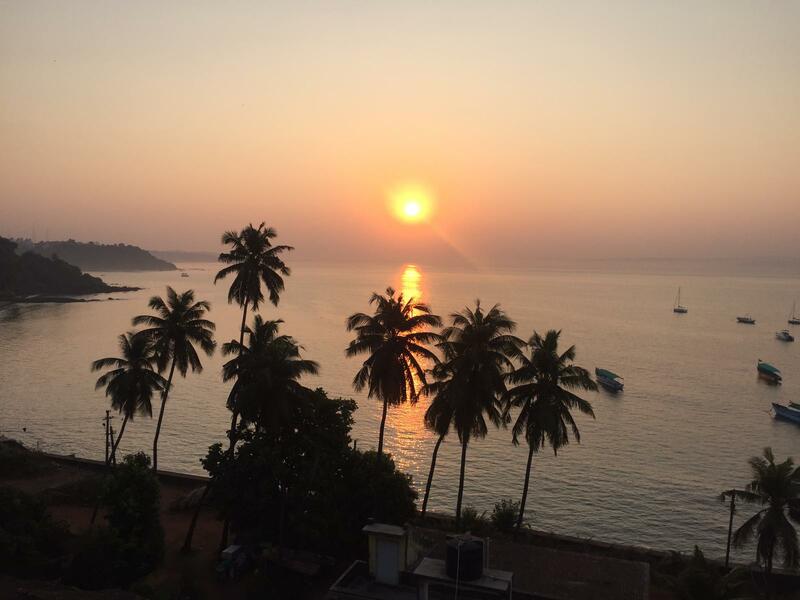 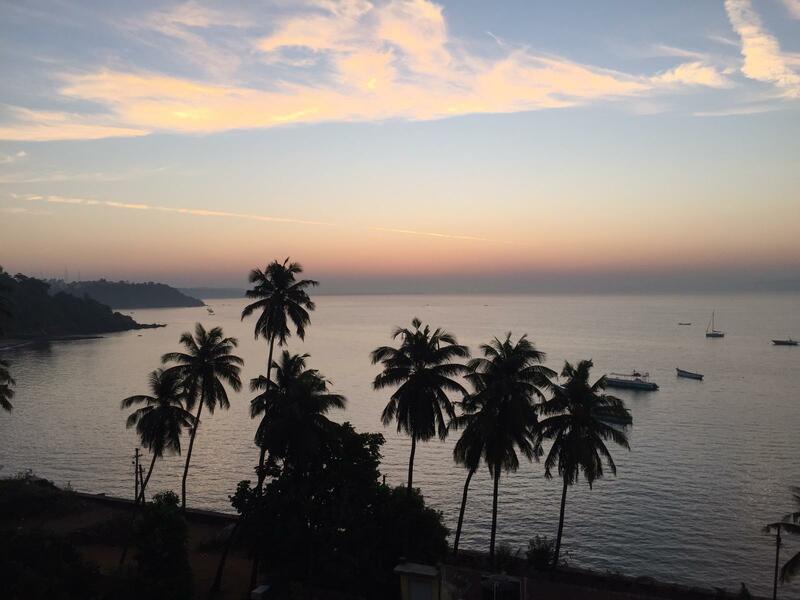 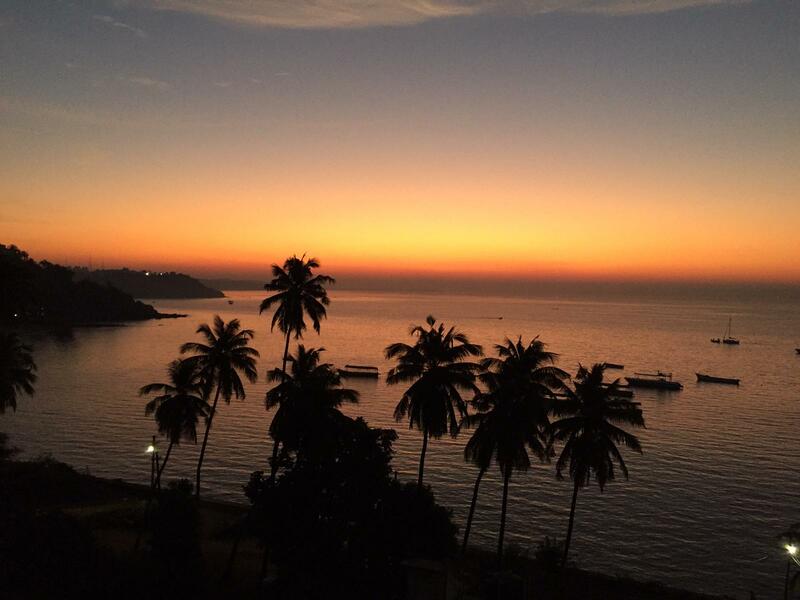 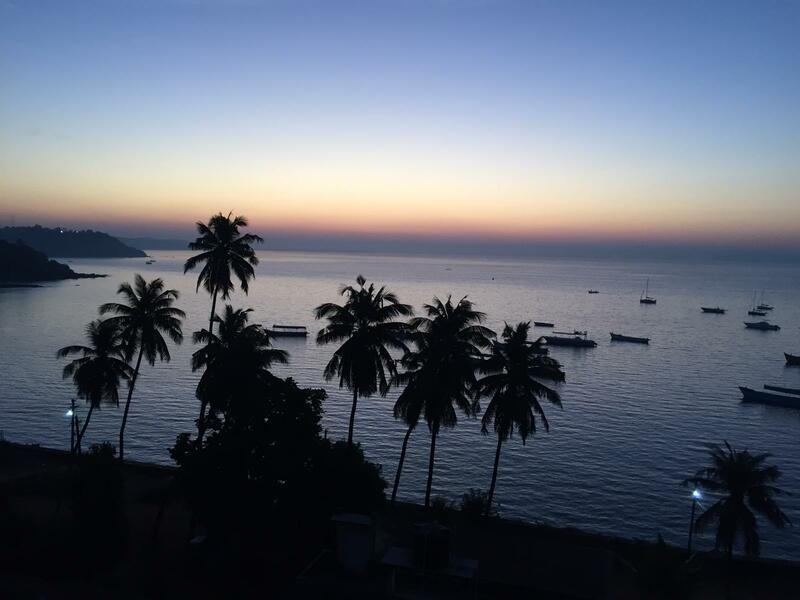 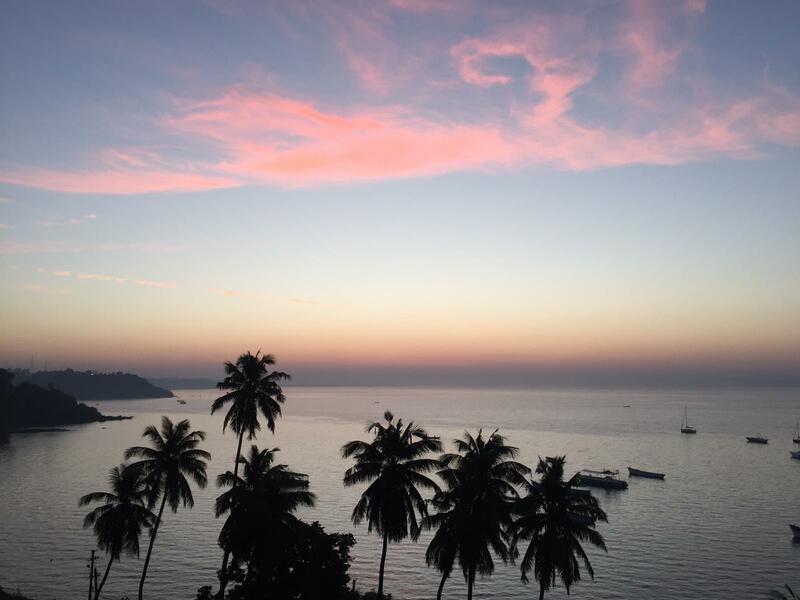 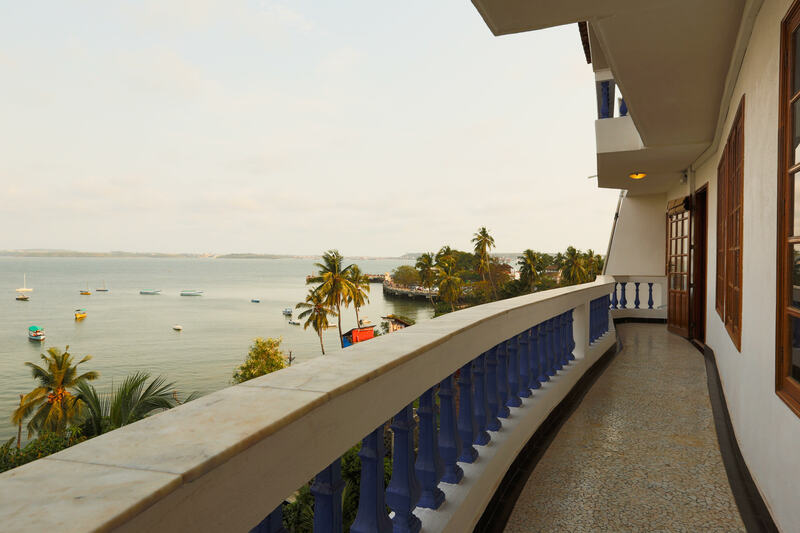 with gorgeous views of the Mandovi River, and the Vasco de Gama Port. 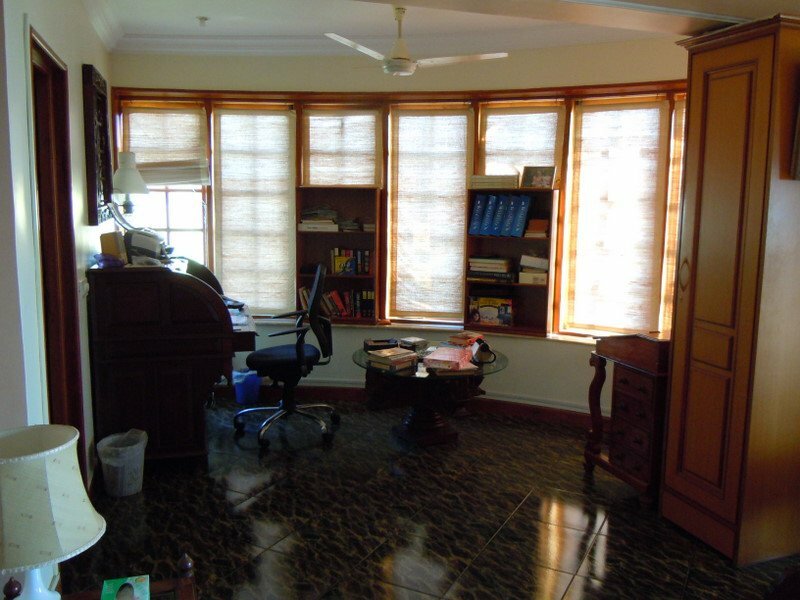 with huge balconies running along the length of the house on the ground, first and second floor. 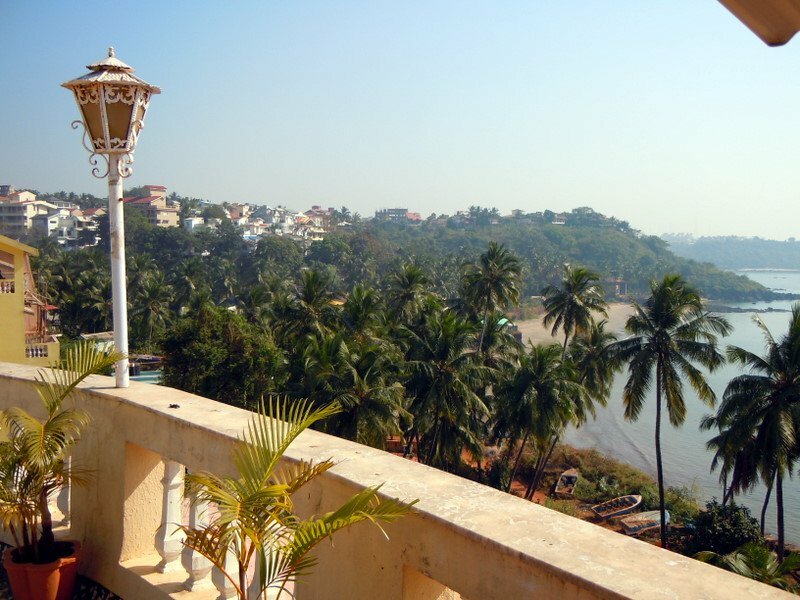 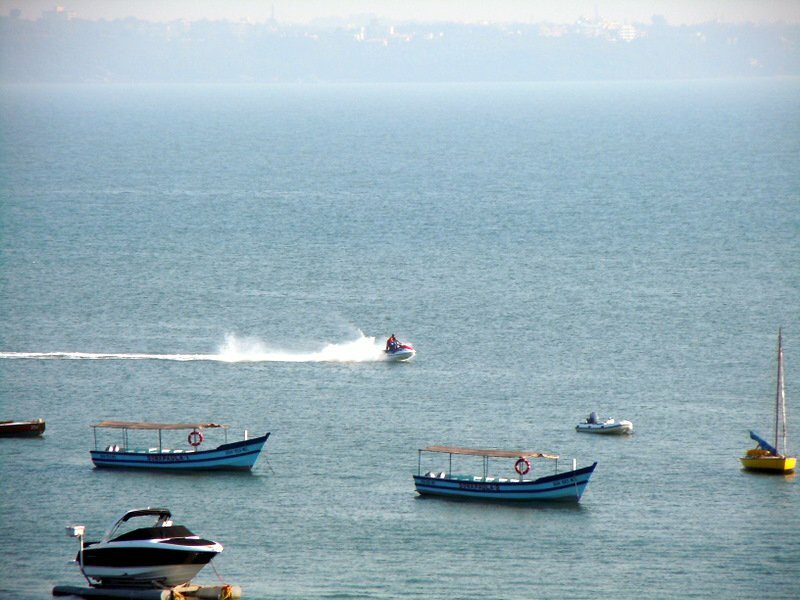 A totally breathtaking view of the river and sea mouth from the terrace.